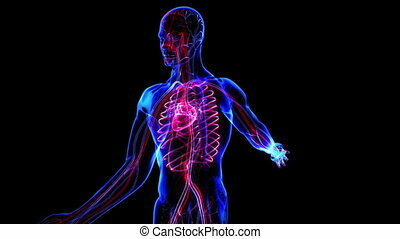 Circulatory system. Human circulatory system. 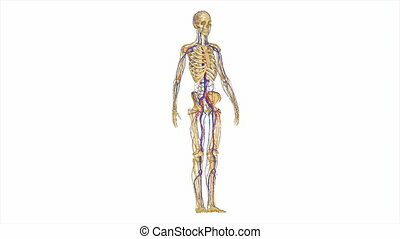 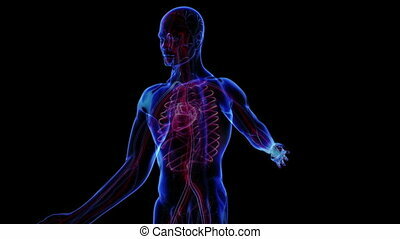 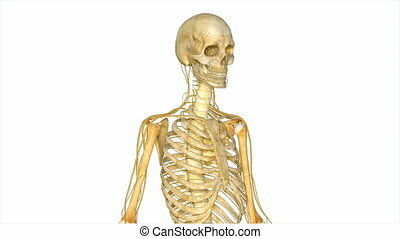 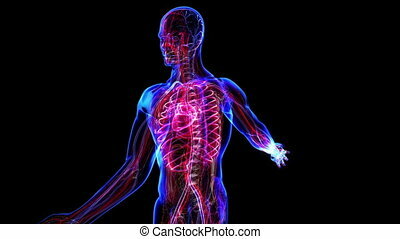 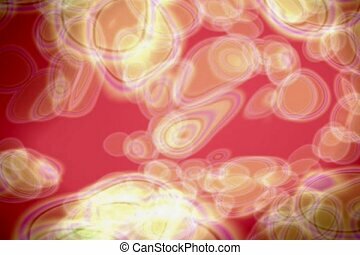 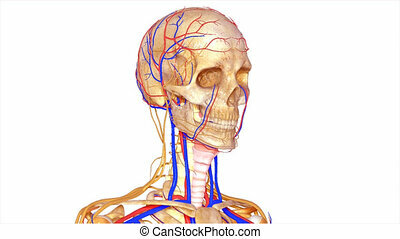 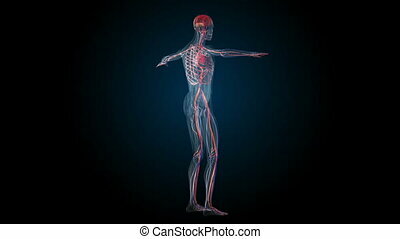 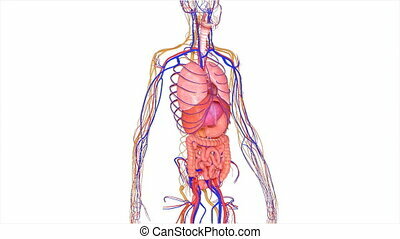 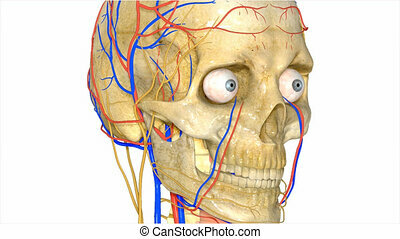 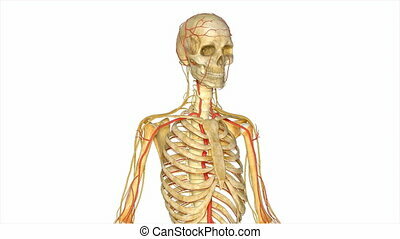 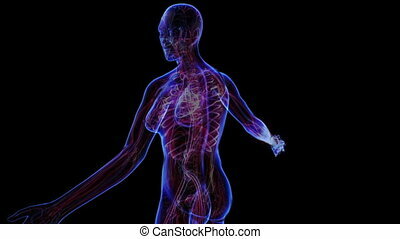 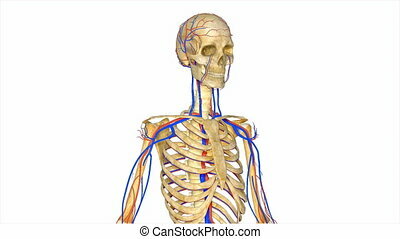 The circulatory system also called the cardiovascular system, is an organ system that permits blood to circulate and transport nutrients, oxygen, carbon dioxide, hormones, and blood cells to and from cells in the body to nourish it and help to fight diseases, stabilize body temperature and pH, and to maintain.